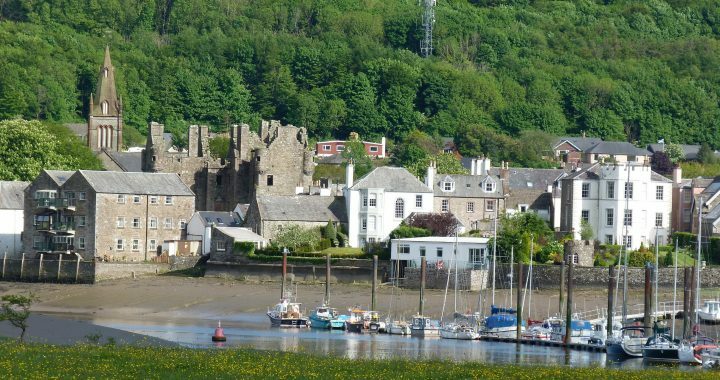 Creetown Initiative has landed the contract to manage and develop a series of projects in Kirkcudbright. 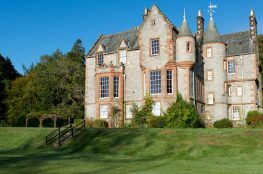 We will be working with a number of different community groups and charities in ‘The Artist’s Town’, with the intention of amalgamating the majority of the local groups into Kirkcudbright Development Trust. The people of Kirkcudbright have always been keen to get involved and volunteered regularly in good numbers. Over the years a number of groups were set-up to try and mitigate some of the issues that the community was facing, such as loss of employment opportunities, an ageing population, lack of investment and reduction of services. A lot of good work was done including a major capital project: the building of a community run swimming pool. However, over time, the number of organisations set-up started to have a negative impact in that it diluted resources (people and materials), caused duplication and it created inefficiency. This was recognised and earlier this year a decision was taken to create an organisation that would coordinate activities, remove duplication and create a body that had the capacity to deliver major projects and which was well managed and efficient. Some of the existing groups will amalgamate into the new group, creating a strong, resilient, well-resourced organisation capable of delivering real change to the people of Kirkcudbright. 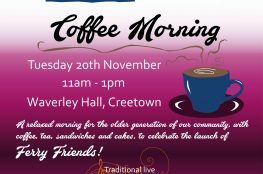 Creetown Initiative has been tasked with managing the development of this new trust and to develop a number of exciting community projects in the pipeline. With this in mind, there is an Inaugural Meeting on Monday 23rd November, Cochran Hall, 7:30pm for people to find out about how the Kirkcudbright Development Trust can help local groups and organisations and how it will lead in major initiatives.